I could listing for hours the reason why Manhattan is such a great place! One of them is…. as in the topic – FOOD. Only here you will find over 250 restaurants per squared kilometre. That’s true. And theist of this fact is all of these 250 are at least 5 star restaurants. This is also true. Though obviously I haven’t been to each of them I guess I’ve found a few that will be hard to top. So, the first one is a place I visited my first day in NYC. I remember the day like it was today… I moved to my little but cute and so warm apartment on 14th street between Union Square and Avenues of Americans, just left the bags and run out! I couldn’t wait to walk along Broadway, 5th Avenue, actually each Avenue and each street! Couldn’t wait to see Empire State Building and The Madison Square and just everything! And obviously I couldn’t wait to run along Union Square that was just a few metres from my house! 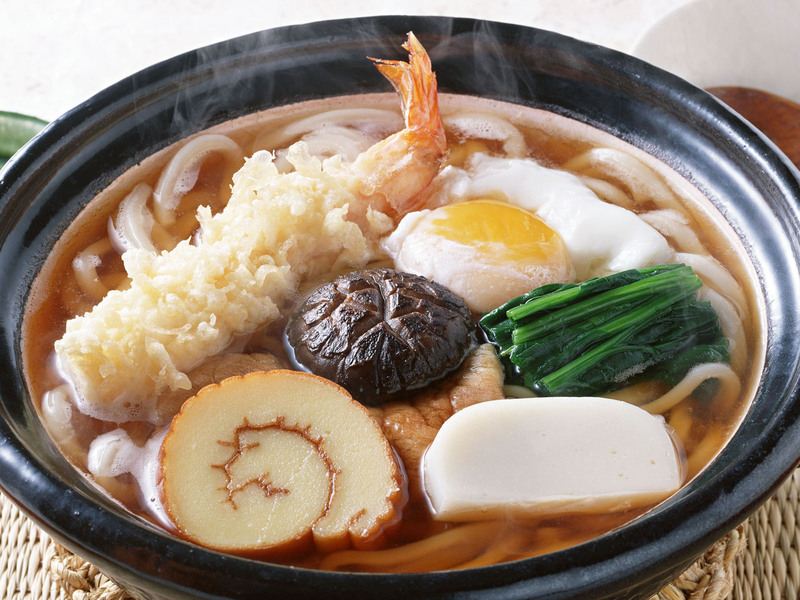 Definitely my favourite bowl of udon in Tsurutontan. So, I run quickly to Union Square and start staring… I was finally there and I had no idea where to go. I mean I had a lot of ideas in my head and that was the problem – there were too many ideas! But I couldn’t split myself in two… Then I felt rumbling in my stomach and realised it’s 5:00 PM and I didn’t eat anything yet! I was too busy, that was super-crazy day. So I started to look for some nice restaurant to stop and eat something tasty and again… there were too many good looking bars. 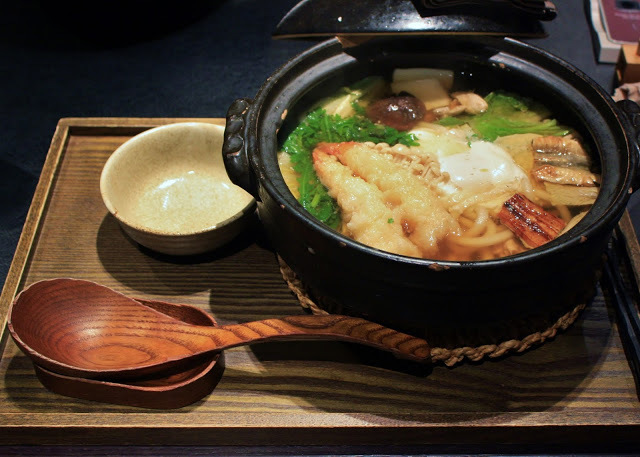 I decided to enter a random one and yeah… I was lucky to enter one of the best restaurants in the city – Tsurutontan on 21 East 16th Street, Union Square. Since then Tsurutontan is my very favourite restaurant I visit at east one a week!